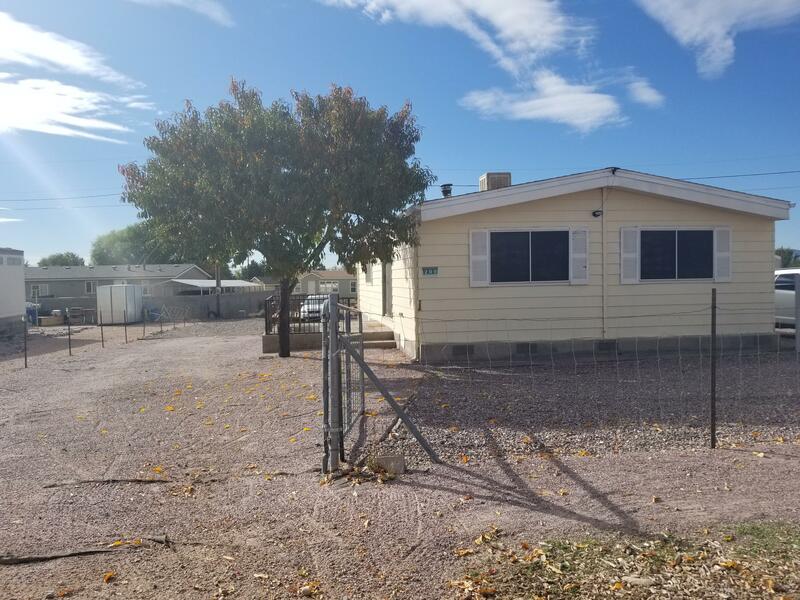 All Antelope Lakes homes currently listed for sale in Paulden as of 04/23/2019 are shown below. You can change the search criteria at any time by pressing the 'Change Search' button below. 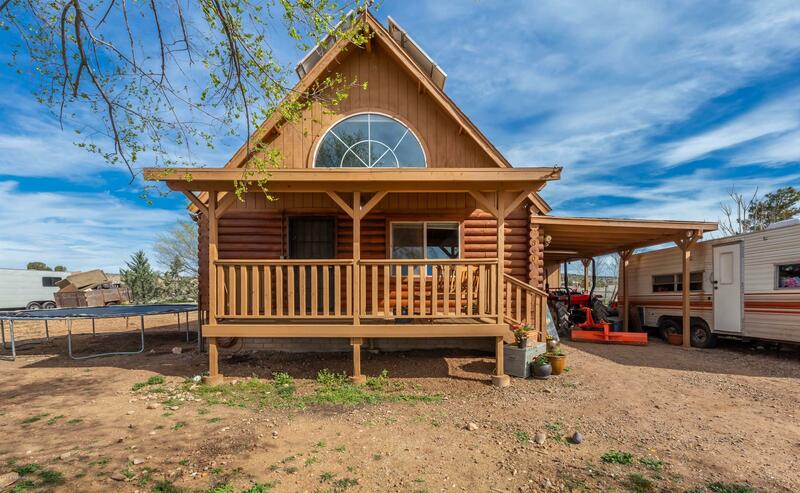 "Come see this awesome log cabin style home. This is a great starter home or just a place to get away on the weekends and holidays. It features a decent sized yard, carport, and 2 bedroom in loft. It's an absolute must see in Paulden!" "Great stater home, on huge lot! Tons of room for expansion! Parking for RV's, ATV's, Etc! Beautifully landscaped with fruit trees and 2 spacious decks! Fully fenced with lots of room for the kids & pets! Easy commute to Prescott"